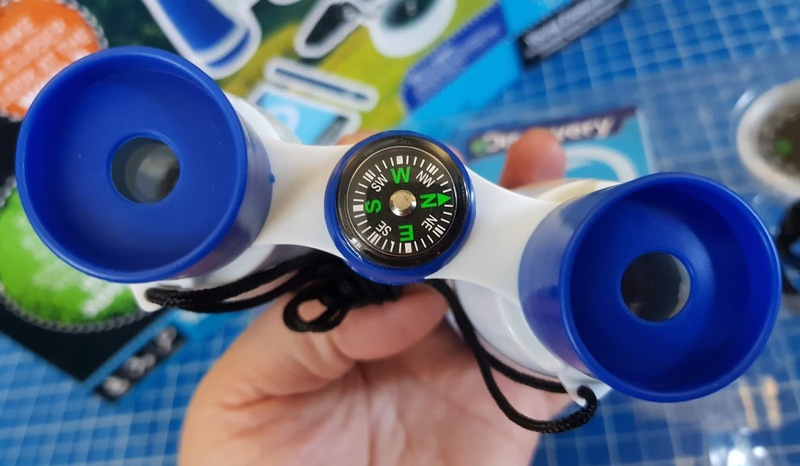 The Brick Castle: Discovery Young Explorer Kit (age 8+) Review. 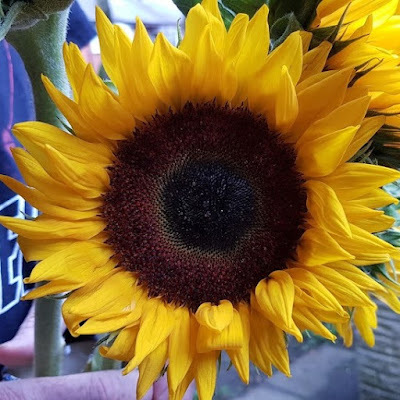 Sent by Trends UK. 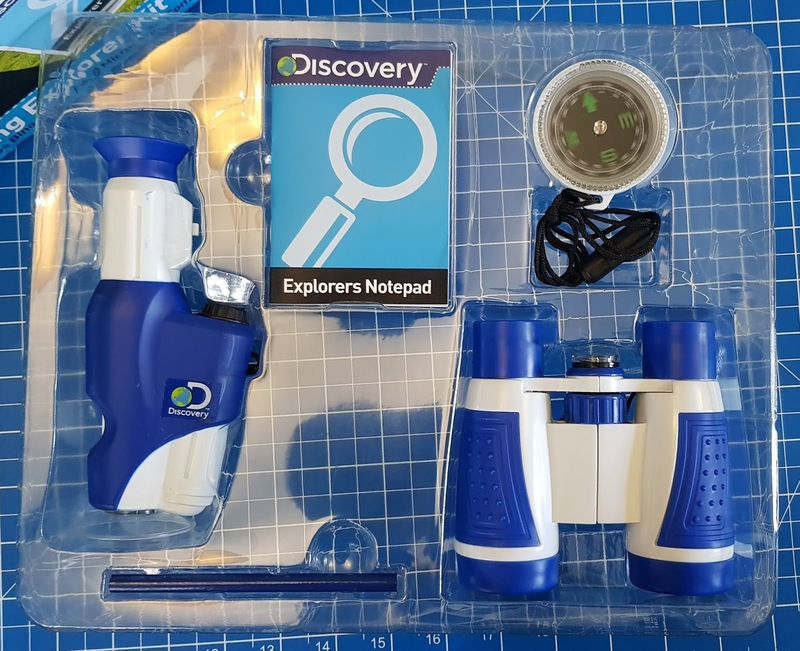 Discovery Young Explorer Kit (age 8+) Review. 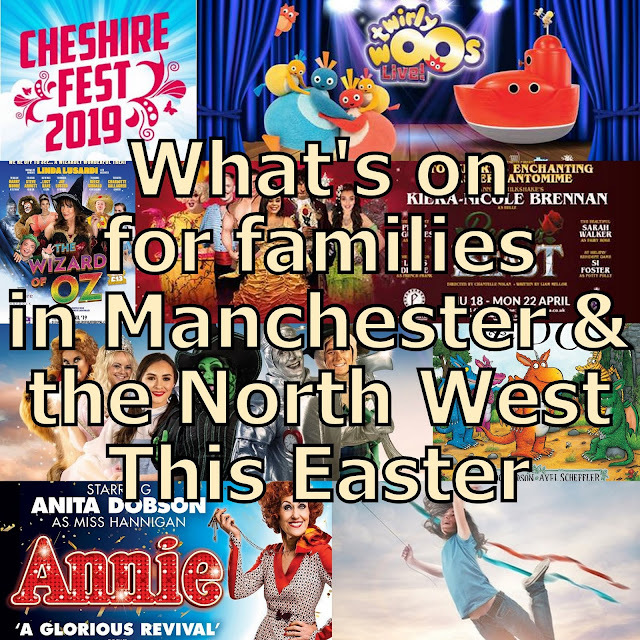 Sent by Trends UK. 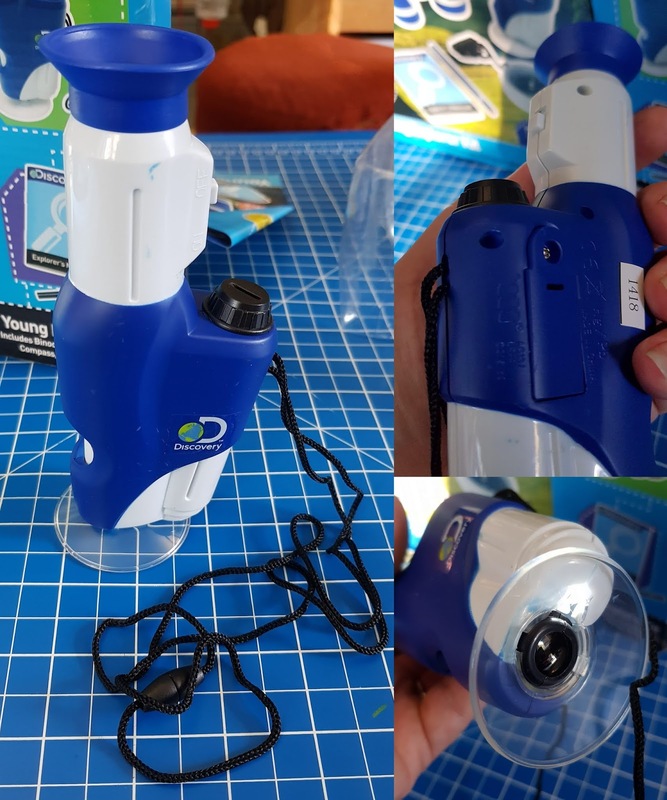 The Young Explorer Kit from Trends UK is an excellent and well-working science set for children aged around 8+. 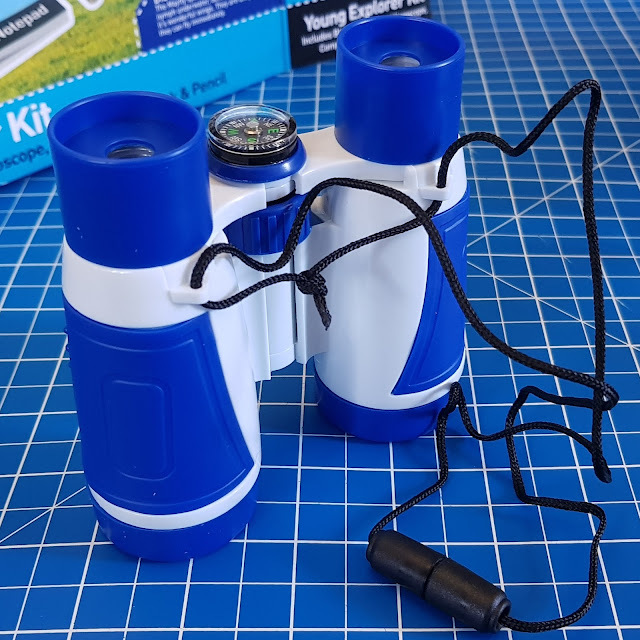 It's not as 'young' as you might believe, with an impressive and useful Pocket Field Microscope, Binoculars, Compass and Notebook & Pencil. 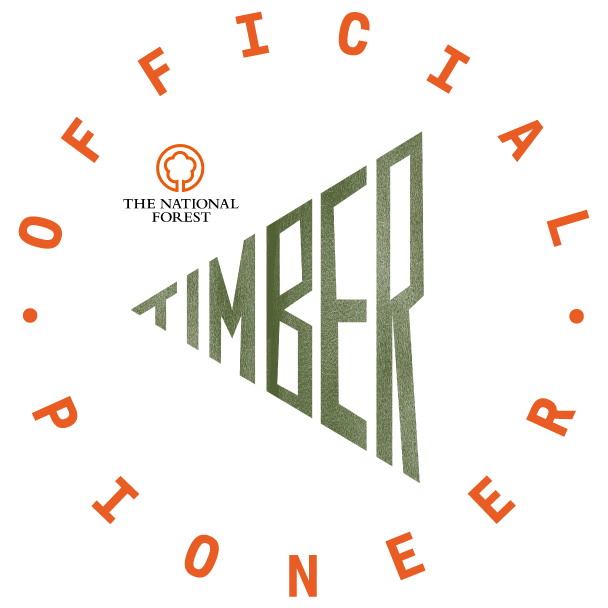 This is for intermediate explorers! Everything is inside the box in a plastic insert, which can be used for storage afterwards, although realistically it's a big box and these are handy pocket-sized items which my son has instead stored in his treasure drawer. The Binoculars, Compass and Microscope all have a carry strap with a safety release, so you are less likely to have to pick them out of the mud when on explorations. The Binoculars fold and are just small enough for a pocket on an 8 year old's raincoat or jacket. They have 30mm Objective Lenses and 4 x magnification eyepieces. 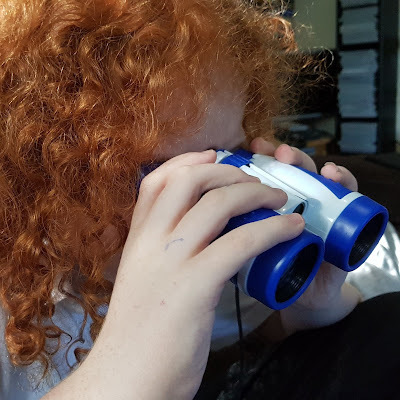 This is adequate for watching the birds in our garden trees and it means that although you won't see very far with clarity, your child can learn to use binoculars without constantly getting messed up and out of focus. The Field Microscope is very well-designed. 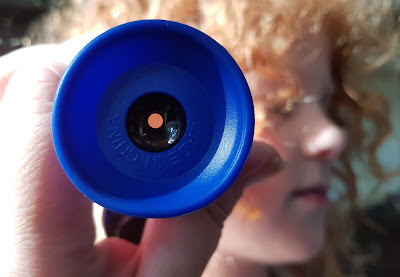 It has a fairly low magnification, but plenty enough to look at the surface of anything when you are 10. At the bottom is a wide base which is shaped to prevent the child hitting the object with the lens and a bright LED light powered by 3x LR44 batteries (which are included). I'm really impressed with this, and so are my children. It's been very well-used. We've examined everything, including our own hair! Here we have a plain looking tree leaf and a dried autumnal tree leaf from our garden, my son's hair and a close up of the lines printed on our table! 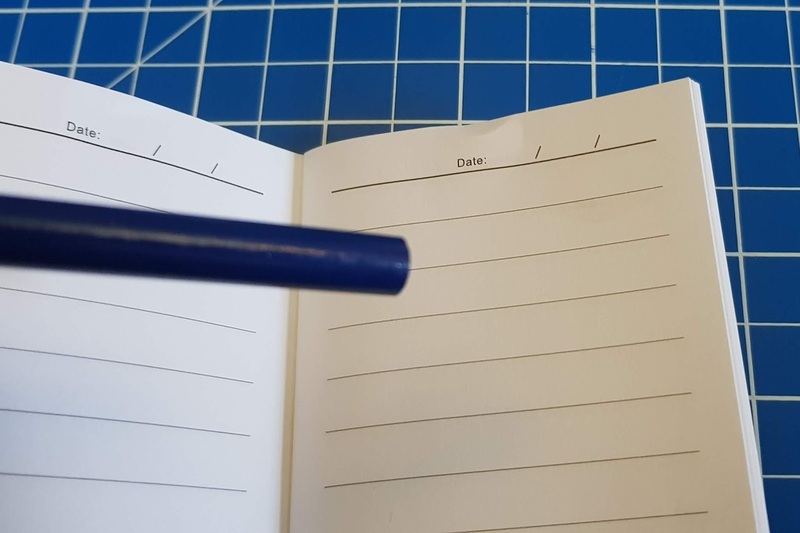 The Notebook and Pencil are very cute and a good addition for children of this age, who are interested in recording their discoveries. They could have sharpened the pencil though - everyone knows pencil sharpeners go to that secret hiding place with the odd socks and only reappear when you don't need them. The Compass is actually a really nice children's compass. 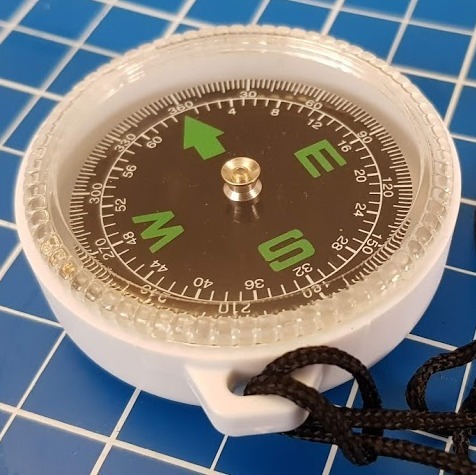 It's a good size and is beautifully free-moving, with a plastic case, It doesn't have a pin, the entire compass face turns, so children can easily see which way is which. It seems to work pretty well and is reliable. The Discovery Young Explorer Kit is a really nice set. 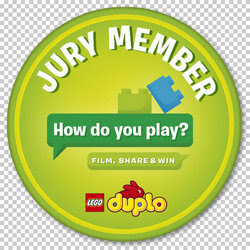 It's plastic, but not cheaply made and it's very light and compact, so perfect for a child's bag or pockets. The scopes and other items are sturdy enough to survive a few drops, and effective enough that they are definitely well worth carrying. 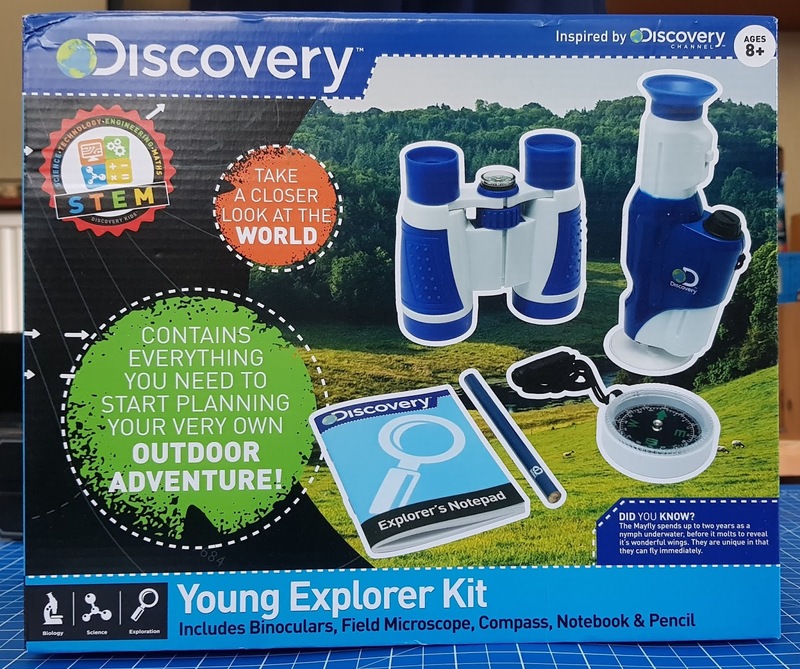 The Discovery Young Explorer Kit is available now £19.99rrp from the Science or STEM Toys area of all good toyshops, including online at Amazon*. 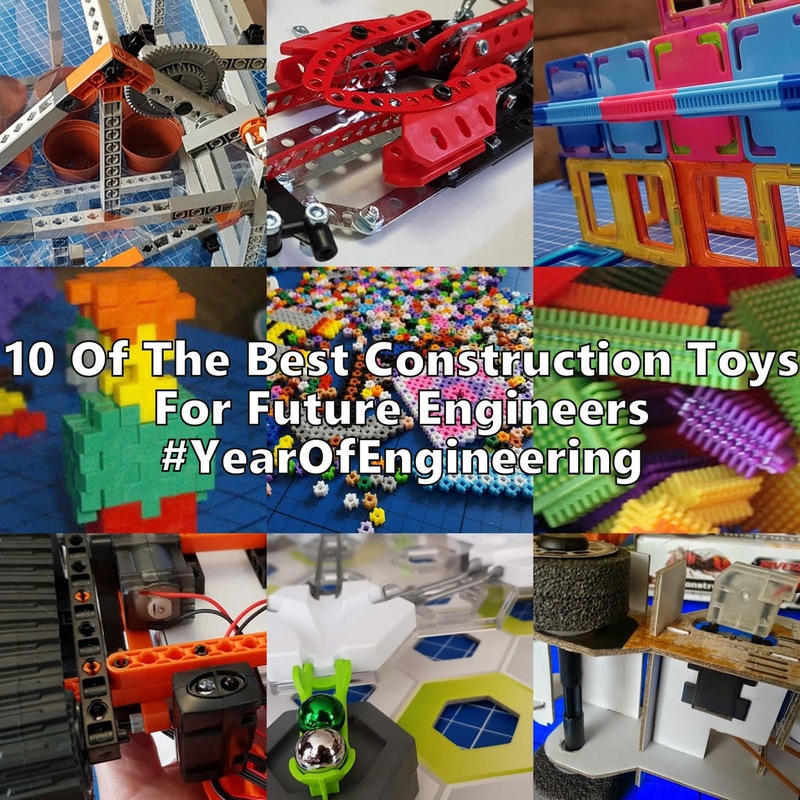 To find out more about the Discovery range of STEM toys for children, see the Trends UK website. If you enjoy STEM, you might like my very easy 5 minute STEM activities. Trends UK have kindly offered one of these sets as a prize, so that one of my readers could become a Young Explorer too! 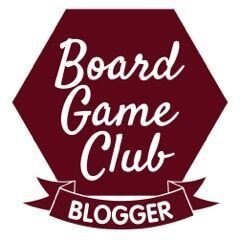 Entry to the giveaway ended at midnight Sunday 21st October. 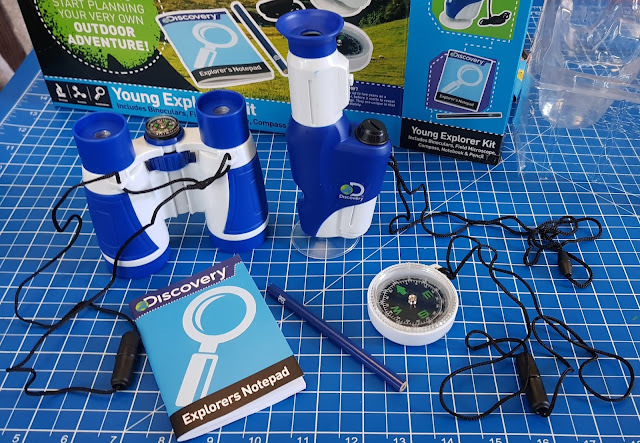 We were sent our Young Explorer Kit for review. *Amazon links are affiliate, which means I earn a few pence if you buy through my link, but you don't pay any more. It's a thank you for taking the time to add the link, but sadly will never make me wealthy. I would like to examine small insects with my microscope and I would watch birds with the binoculars. 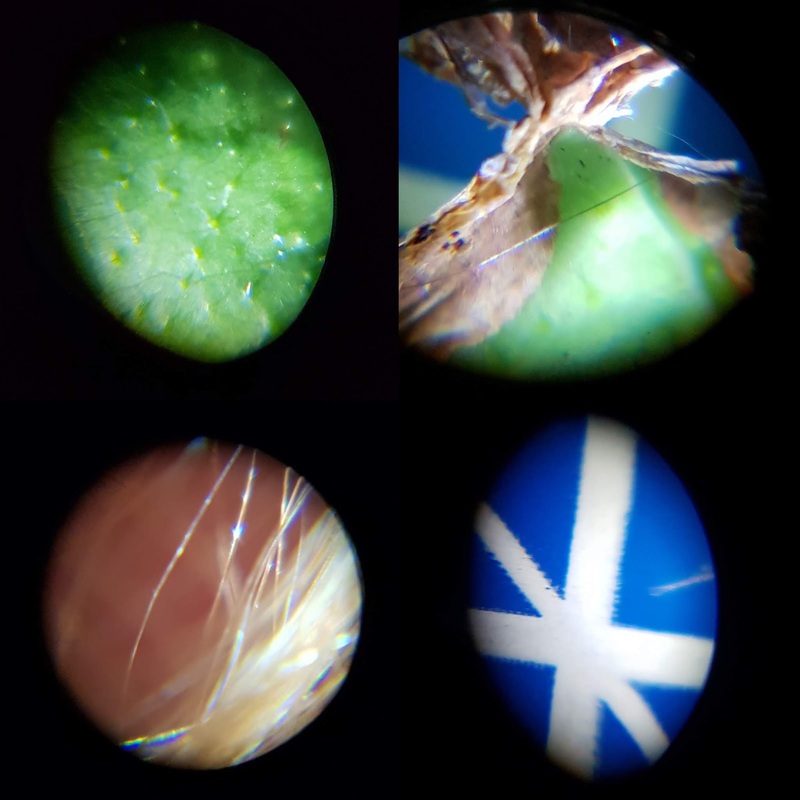 I think it would be fun to examine some different foods with the microscope. We often have deer in the field by our house and we could peep at them with the binoculars! The binoculars would be used to look at the birds around my garden and the microscope would be used for looking at grains of food, such as sugar and flour. I would look at mini beasts and spy on my neighbours who I recently caught in my garden with a chainsaw cutting down my shrubs! Ants. I love they way they work endlessley. I would love to use the microscope to examine skin and see what's there lol! I'd use the binoculars to view the night sky, I think! I'd examine bugs and use the binoculars for bird watching. We've been talking about cells in the body recently so I think we'd use the microscope to look at hair and skin cells. We would use the binoculars to identify birds. We would like to look at creepy crawlies under the microscope and look for bats with our binoculars! I would like to look at tiny bugs under the microscope and pleen too! I've always wanted to see what an eye lash looks like zoomed in & the birds with the binoculars. I think my daughter would like close up views of an interesting rock and the moon. Hawks with my binoculars, and woodlice with the microscope! I would look at the busy ants with the microscope and I would love to see the view from the top of the mountain with the binoculars. My daughter's andwers: poo with the microscope (yuck) and the sky with the binoculars. I would like to look at insects under the microscope and the stars with the binoculars. I would examine bird feathers and would peep at the birds in the trees behind my garden.